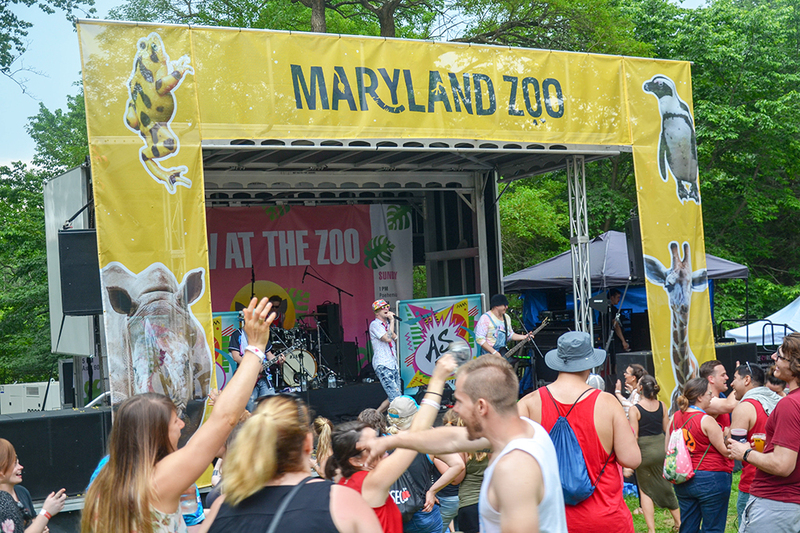 BALTIMORE, MD- M&T Bank presents “Brew at the Zoo,” the annual outdoor festival at The Maryland Zoo in Baltimore on Saturday, May 25 and Sunday, May 26 from 1 p.m. – 7 p.m. each day. 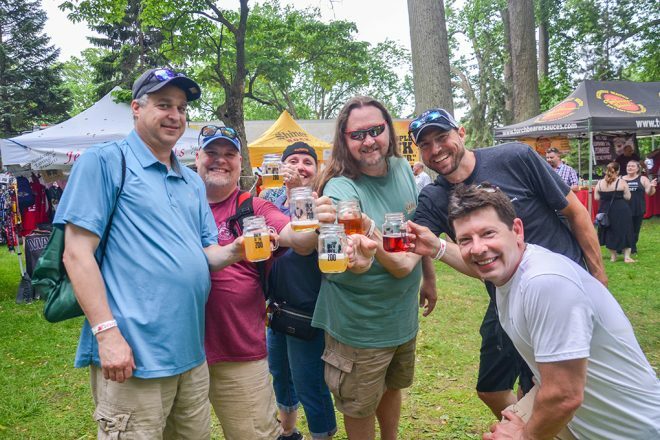 This fun, family-friendly event provides guests with the opportunity for unlimited sampling of a diverse assortment of local and national beers, while absorbing some local live music. 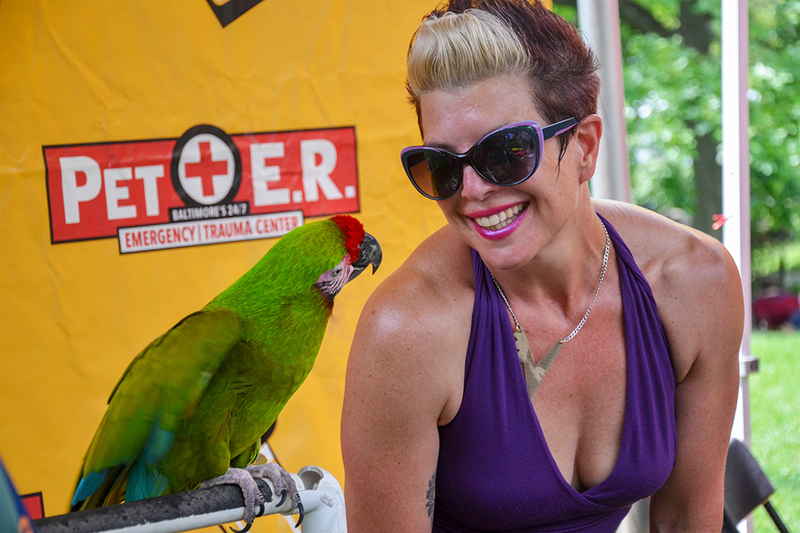 It’s also the biggest fundraiser for the Zoo, supporting the Zoo’s education, conservation and animal programs! 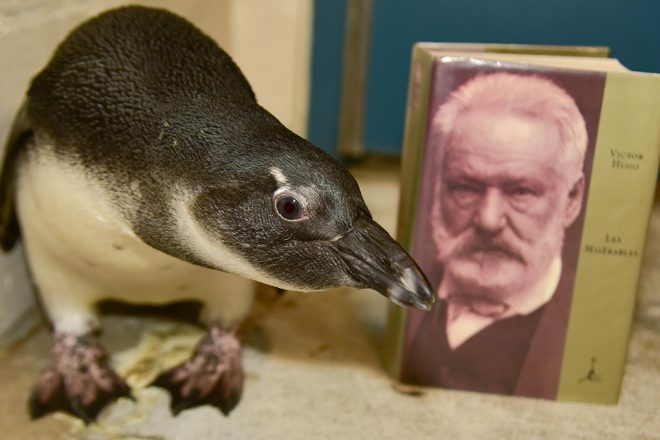 In addition to live music, a DJ stage and over 80 cold beer selections, there will be visits from the Zoo’s animal ambassadors, and the opportunity to tour the Zoo to visit with all your favorite (party) animals including the penguins at the award-winning Penguin Coast exhibit. Tickets include Zoo admission so guests can enter the Zoo as early as 10 a.m. to tour the Zoo before entering the event area at 1:00 p.m. 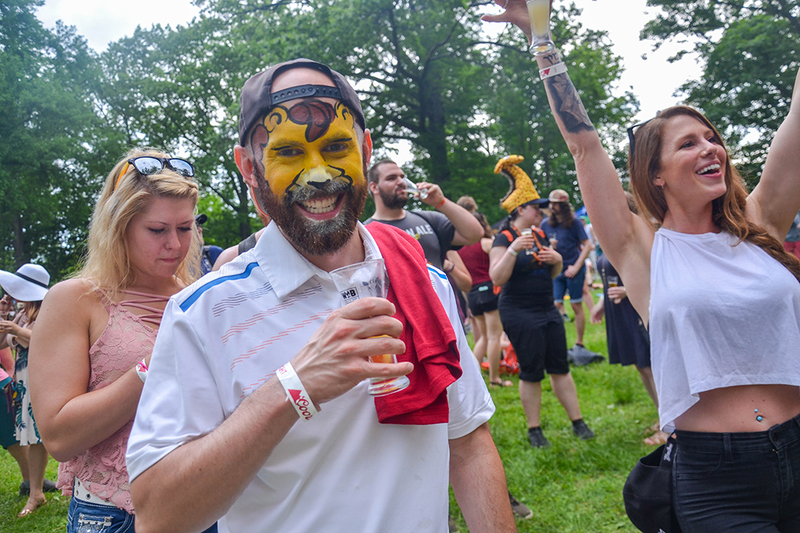 Along with Zoo admission your “Brew at the Zoo” ticket includes access to food, artisans and other vendors, a commemorative tasting glass sponsored by World of Beer-Baltimore, and three live bands each day. Buy now and save! Early bird tickets are only $42.99 and are on sale now until noon on Thursday, January 31. This is a $20 savings off event day ticket purchases! Tickets purchased between Thursday, January 31, and noon on Friday, March 29, will be $47.99. Ticket prices will then rise to $54.99. Non- sampling tickets for designated drivers or guests 2 to 20 are $24.99. 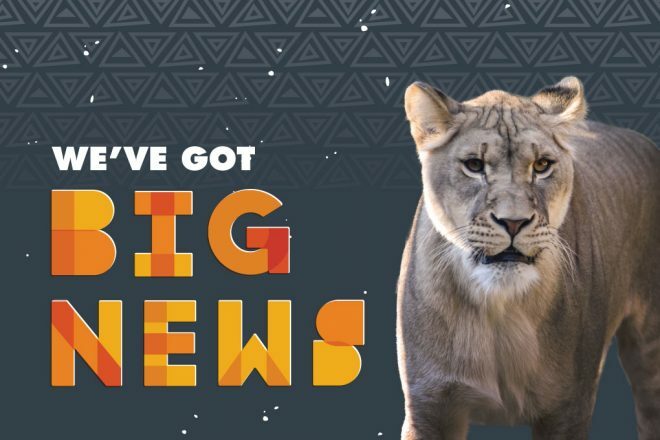 Zoo members save an extra $10 off ALL tickets, no matter when purchased, at checkout. 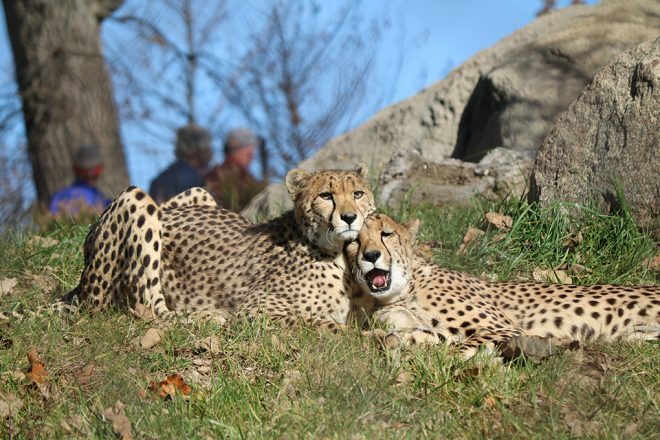 Make your day at the Zoo even WILDER by purchasing the premium Super Sipper ticket! Super Sipper premium tickets include: VIP express entry line, early entry to the event beginning at noon, a commemorative Mason jar-style tasting glass that is more than double the size of the GA glass (21+ Only), unlimited beer and wine sampling (21+ Only), live music, same day admission to the Zoo and access to food & artisan vendors. Super Sipper tickets are $75.99 per person, 21 and over only, and are limited. There are no refunds or exchanges. All proceeds from the event will benefit The Maryland Zoo in Baltimore and our conservation efforts. Many thanks to our generous sponsors M&T Bank, World of Beer, Jerry’s Automotive, and Maryland Lottery. 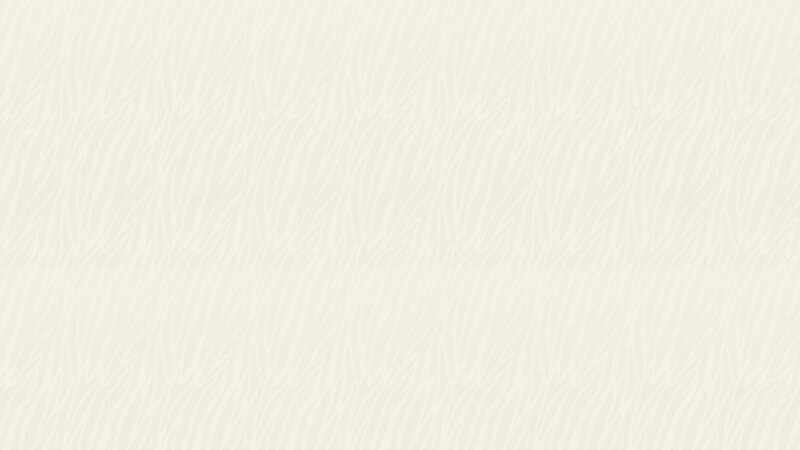 For more information, and to purchase tickets, visit the Brew at the Zoo event page.